School's out for spring break for many kids — at least for the week of April 22, which means some parents have five days of planning on their hands. If you're not on the next flight off Long Island and you're staying local, you may be wondering what to do with your kids this week. Thankfully, there are many fun, family-friendly events during spring break to help beat out boredom and keep everyone in your house entertained. 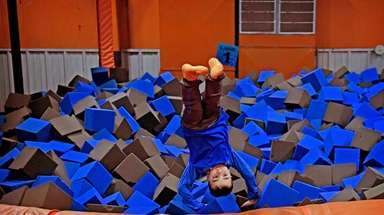 Take a look at the many camps, performances and other interesting events for kids to enjoy during the week of April 22-26, 2019. 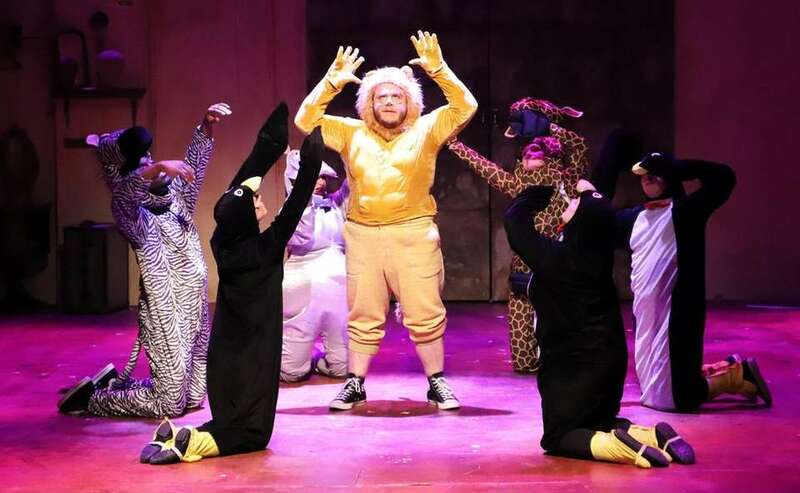 John W. Engeman Theater (250 Main St., Northport) will host performances of "Madagascar: A Musical Adventure" on the Saturdays that wrap spring break week. Based on the smash DreamWorks animated motion picture, all the characters--Alex the Lion, Melman the Giraffe, Gloria the Hippo, Marty the Zebra and the devious penguins--are part of the show in this tale that spans from Central Park in Manhattan and the wild lands of the island country from which the story takes its name. 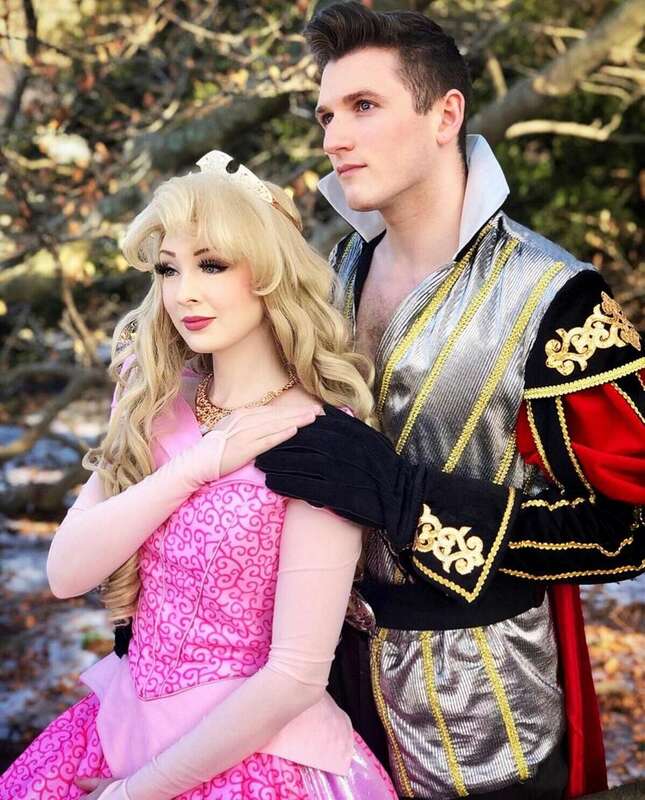 Shows are Saturdays at 11 a.m. Price: $15; visit engemantheater.com to purchase tickets or call the box office at 631-261-2900. The Long Island Aquarium & Exhibition Center (431 E. Main St., Riverhead) is having a week-long spring break "Fun-Cation" 9 a.m.-5 p.m. April 22-26. Participants (ages 6-14) will enjoy time in the aquarium, watch a movie, play in the arcade and participate in a host of other activities. Price: $50 daily or $199 for the entire week; registration required. For more information and to register call 631-208-9200 ext. 426 or visit longislandaquarium.com. 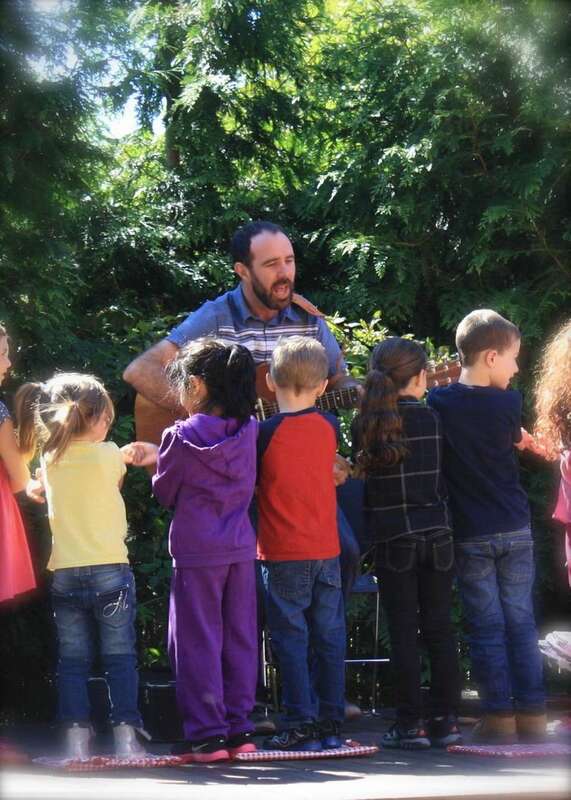 The Ward Mellville Heritage Organization's Educational and Cultural Center (97P Main St., Stony Brook) is hosting a three-day program April 23-25 from 10 a.m.-11:30 a.m. Open to children of all abilities (accompanied by parent, guardian or caregiver), each session will feature songs, music and stories led by Johnny "Mr. C" Cuomo (pictured, playing music). Advance registration required. Price: $100 per person, $35 daily. Visit stonybrookvillage.com or call 631-751-2244 to RSVP. 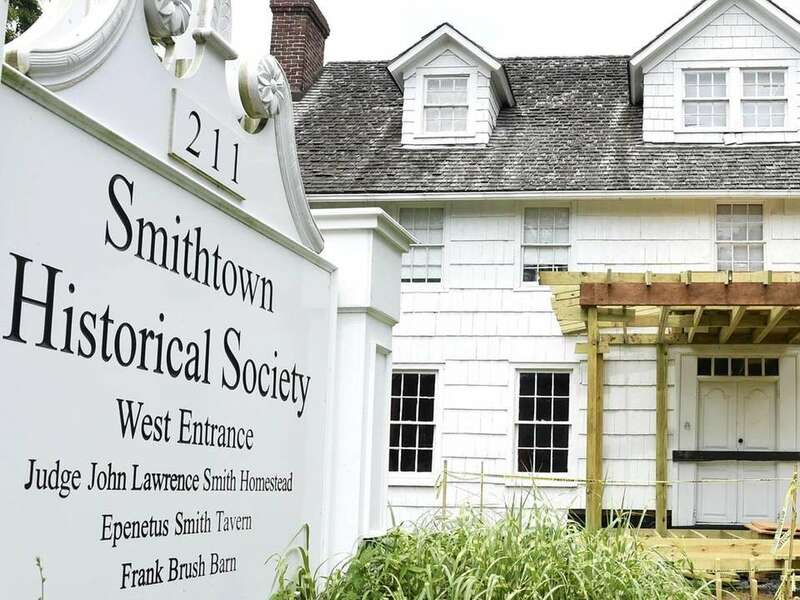 The Smithtown Historical Society (239 E Main St., Smithtown; smithtownhistorical.org) is hosting a drop-off Spring Break program 9:30 a.m.-12:30 p.m. April 22-26 that involve hands-on happenings plus games, reading, cooking and other activities that tie into history. Price: $30 ($25 members) daily; pre-registration is required, call 631-265-6768 to sign up. 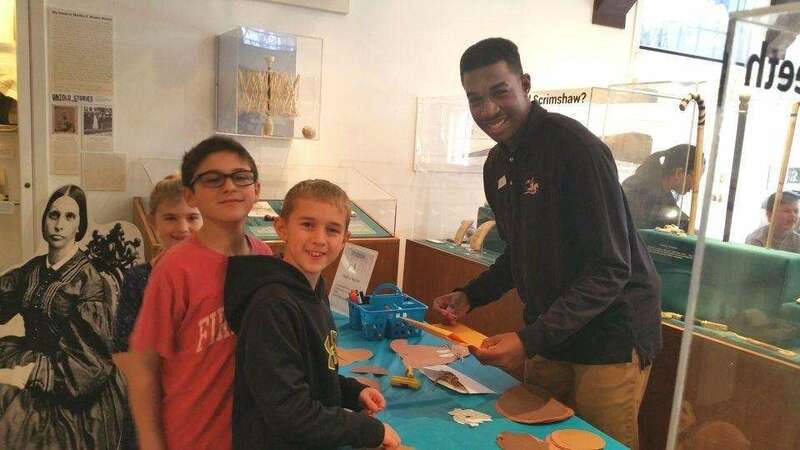 Kids can build a boat at The Whaling Museum & Education Center of Cold Spring Harbor (279 Main St., Cold Spring Harbor) on April 23 and April 25 from 1 to 3 p.m. Drop in to create a wooden vessel with many different materials. Some adult supervision is required. Price: $12; 631-367-3418; cshwhalingmuseum.org. 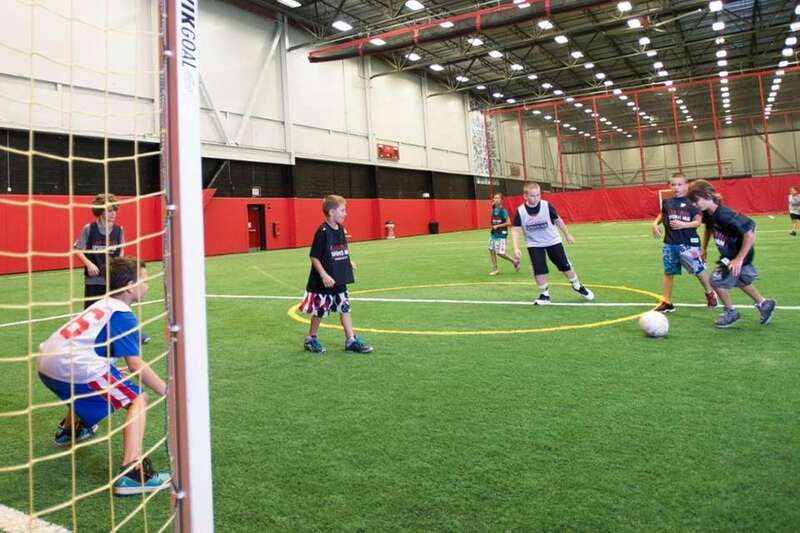 LI Sports Hub (164 Eileen Way, Syosset) hosts School Break Camps for children ages 3 to 10. Coaches will offer instruction for sports including soccer, basketball, football, lacrosse, baseball and volleyball, with scrimmages during the afternoon sessions. Half day camp runs from 9 a.m. to noon, full day is 9 a.m. to 4 p.m. (for ages 5 and older) from April 22-26. Pre-registration is required. Price: $50 per day (half day camp), $85 per day (full day camp). More information: 516-364-4000; lisportshub.com. 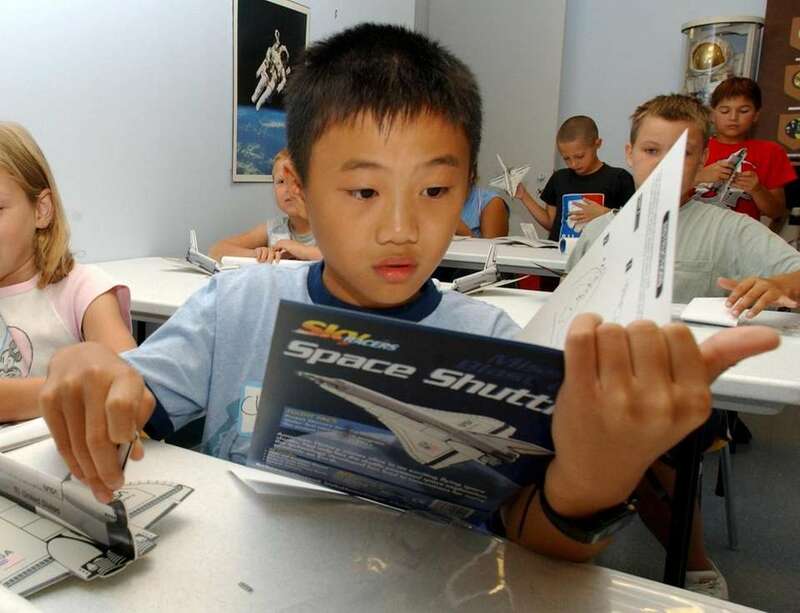 The Cradle of Aviation Museum is sponsoring its annual Astronomy and Space Day, noon to 4 p.m. Wednesday, April 24, featuring hands-on experiments, a gallery of space artifacts and live shows for children. 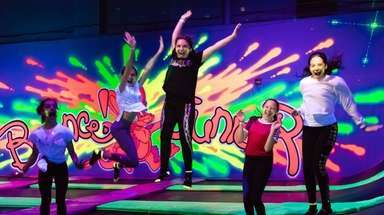 Other highlights include local clubs and societies conducting workshops on the solar system and a production of "Awesome Allie: First Kid Astronaut" in the Dome Theater (separate fee required). For the make-and-take attractions, you can create your own puzzles of the Lunar and Command modules or create a star wheel to help you locate constellations in the night. The one-ring Big Apple Circus brings grand acts to the NYCB Theatre at Westbury 7 p.m. Friday, April 26; 2 and 7 p.m. Saturday, April 27; and 2 p.m. Sunday, April 28. The modern-day circus brings high-wire acts, human feats, jugglers and more, specifically designed to be performed in the half-round theater. Pet owners get a weekend to bring their four-legged friends to Old Westbury Gardens during Spring Dog Days. 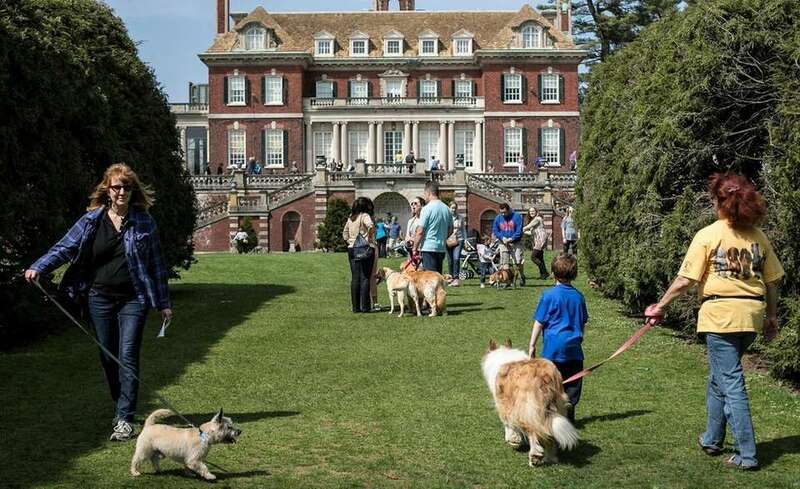 The grounds surrounding the Gold Coast mansion will be marked in designated areas for visitors and their leashed pets, 10 a.m. to 5 p.m. Saturday and Sunday, April 27 and 28. 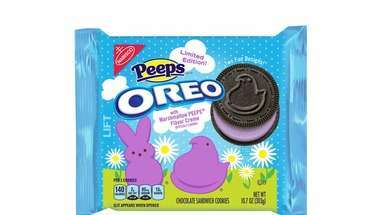 As an added plus, from 11 a.m. to 4 p.m. on Saturday, April 27, there will be vendors selling pet-related merchandise and rescue groups and animal welfare organizations. 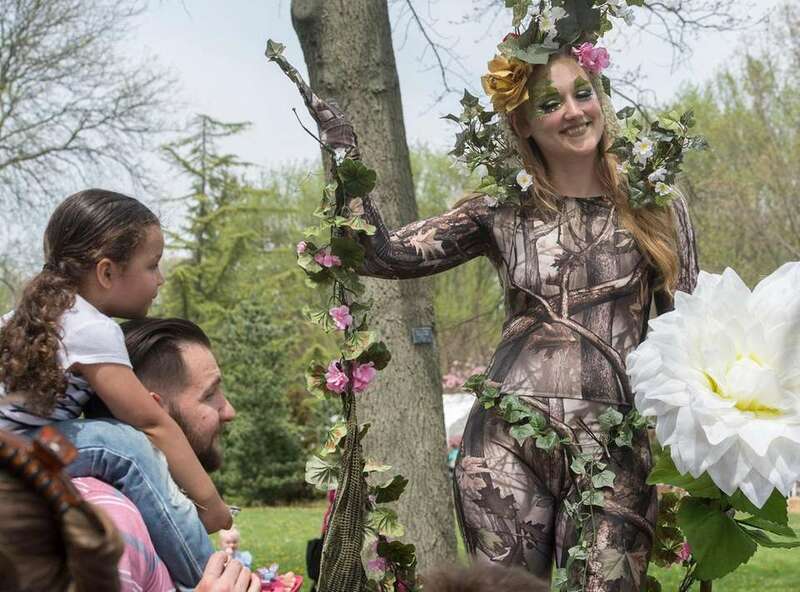 Planting Fields Arboretum State Historic Park celebrates the wonders of trees during its annual Arbor Day Festival, 11 a.m. to 4 p.m. Saturday and Sunday, April 27 to 28. While you're there, enjoy garden tours, watercolor painting demonstrations and live music by Peat Moss and the Fertilizers. Children can participate in supervised tree climbing. Everyone can go home with tree seedlings and participate in tree plantings. Take advantage of free admission to historic Coe Hall for a walk through a Gold Coast treasure. Photo Credit: Royal Princess Prep Party Co.
Pinkies up for a royal brunch at the Milleridge Inn in Jericho. Enter the decorated royal cottage, where you'll dine on a lavish buffet in the company of princes and princesses. Have your brunch and then head to the dance floor. Choose from two seatings: 11 a.m. to 1 p.m. or 2 to 4 p.m. Sunday, April 28. 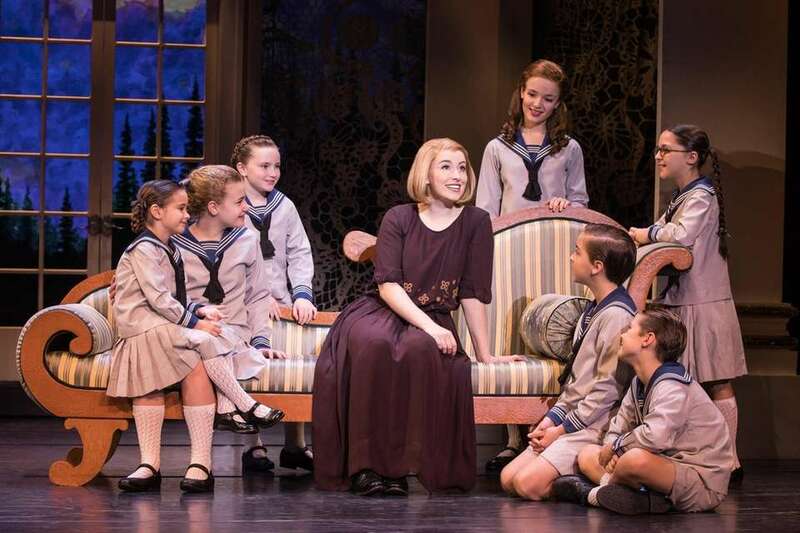 A stage production of "The Sound of Music" makes a tour stop, 6 p.m. Sunday, April 28, at Tilles Center. The musical features the award-winning Rodgers and Hammerstein score and tells the story of a governess, Maria, her seven charges, their widowed father, and the family's decision to leave Nazi-dominated Austria. The Vanderbilt Museum Education Center will hold creative workshops for children throughout the week of spring break. Each workshop will be held 10 a.m.-noon on April 22 through April 26. Some of the sessions include creating animal portraits, building a balloon-powered model car, making a birdhouse, exploring the gardens, creating a science journal and learning about butterflies. Price for all workshops: $20. Advance registration required. For more information and to register, call 631-854-5539 or visit vanderbiltmuseum.org. 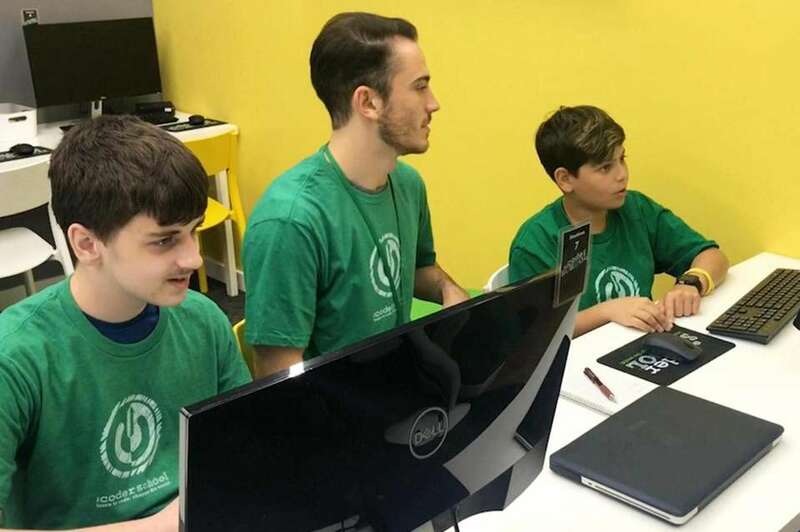 The Center for Science Teaching and Learning (1450 Tanglewood Rd., Rockville Centre) is giving vacationing youngsters (ages 4-12) a week of full-day camps April 22-26, 9 a.m.-4 p.m. Participants will have the opportunity to interact with live animals, conduct hands-on experiments and explore the center's 17 acres of preserved nature. Price: $60 per day/per child with advanced registration. For more information and to register visitl cstl.org or call 516-764-0045. The Suffolk County Farm and Education Center (350 Yaphank Ave., Yaphank) is hosting "Spring Break Camp at the Farm" for grades K-6, April 22-26, 8:30 a.m.-3:30 p.m. each day. 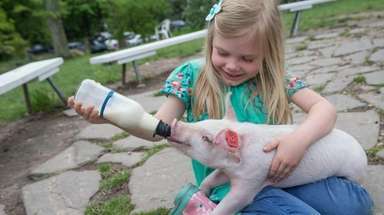 Events will include indoor and outdoor hands-on activities, interaction with animals and a focus on health. Price: $275 for the entire week or $65 per day. Pre-registration is required. Visit ccesuffolk.org to register or call 631-852-4600 for more information. Key to My Art (10 W. Oak St., Amityville) is offering two focused series for the 2019 spring break (April 22-25), during which participants will paint a new LOL pet every day 11 a.m.-12:30 p.m. and Marvel superheroes painting sessions 1:30 p.m.-3 p.m. Supplies for all paint events will be provided. Price: $20. For more information call 631-608-9048 or visit keytomyart.com to register. The Long Island Children's Museum Presents Elephant & Piggie's "We Are in a Play!" 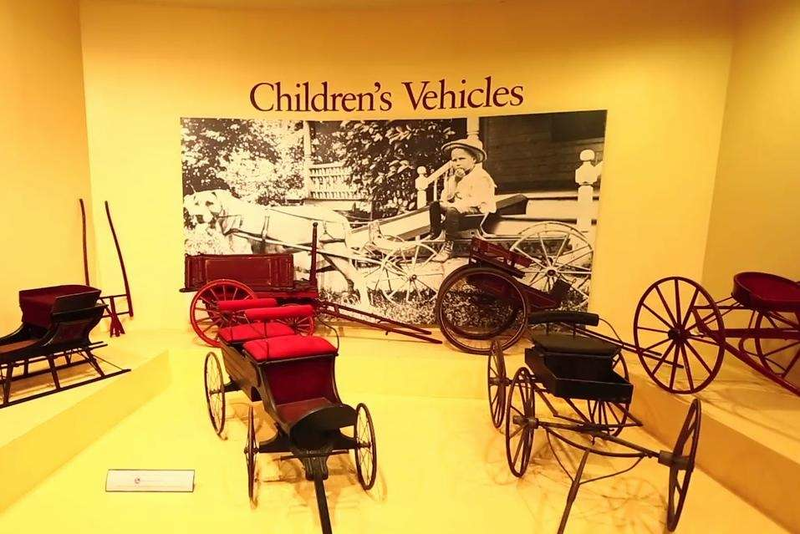 The Long Island Museum's (1200 Route 25A, Stony Brook) Vacation Ventures will be held 10 a.m.-12 p.m. April 25 for children grades 1-3. Kids will have the opportunity to create their own work of art in a session led by Lois Ehlert. Price: $25. Advance registration required. Visit longislandmuseum.org for more information or call 631-751-0066 x212 to register. 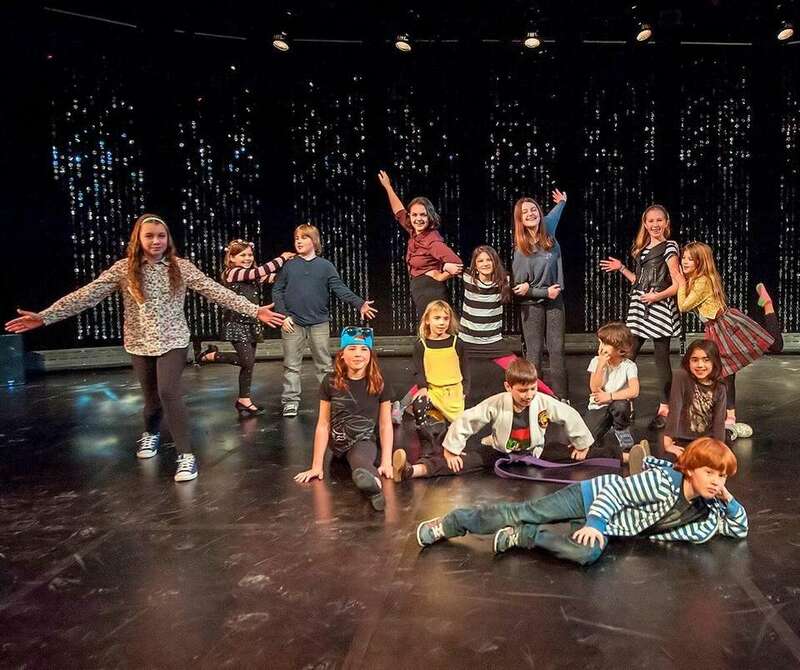 Bay Street Theater (corner of Main and Bay streets, Sag Harbor) is hosting a five-day "Shakespearean Comedy Theater Camp" for ages 7-12 and 13-18, April 22- 26, 9 a.m.-3 p.m. daily. The camp will provide instruction in performance and will culminate in a presentation on the Bay Street mainstage. Price: $470. Visit baystreet.org or call 631-725-9500 to purchase tickets or for more information. 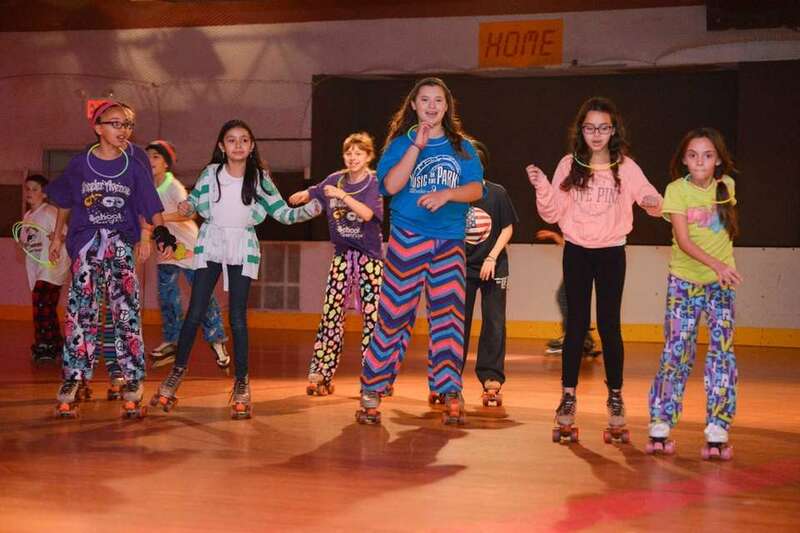 United Skates (276 Hicksville Rd., Seaford) will be open weekdays and weekends April 17-28, and will feature some discounted early skating sessions; check website for details. General admission: $12.50 admission; $5 skate rental. Visit unitedskates.com or call 516-795-5474 for more information. 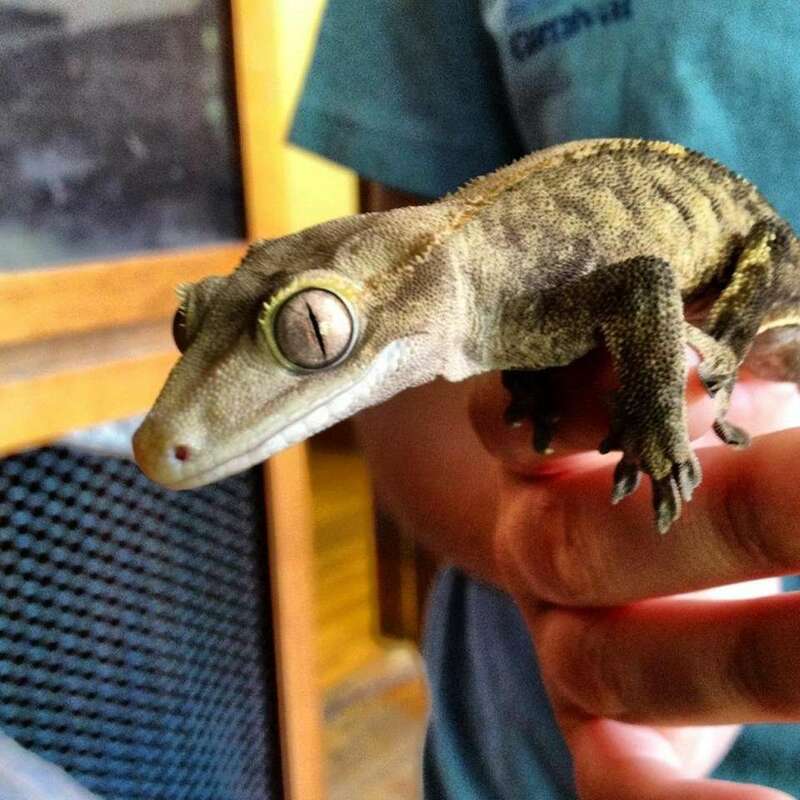 Sweetbriar Nature Center (62 Eckernkamp Dr., Smithtown) is presenting science-themed Spring Discovery Days April 22-26, 9 a.m.-3 p.m. for children ages 5-11. 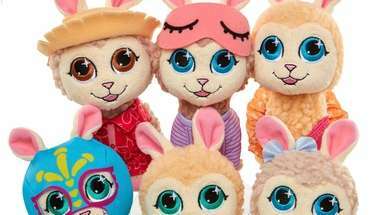 The themes include "Spring Adventures," "Wet and Wild," "Serpents, Dragons and Other Beasts," "Up, Up, and Away" and "Miniature Worlds." Registration is required. Price: $85 daily; $375 for the entire week; 631-979-6344; sweetbriarnc.org. 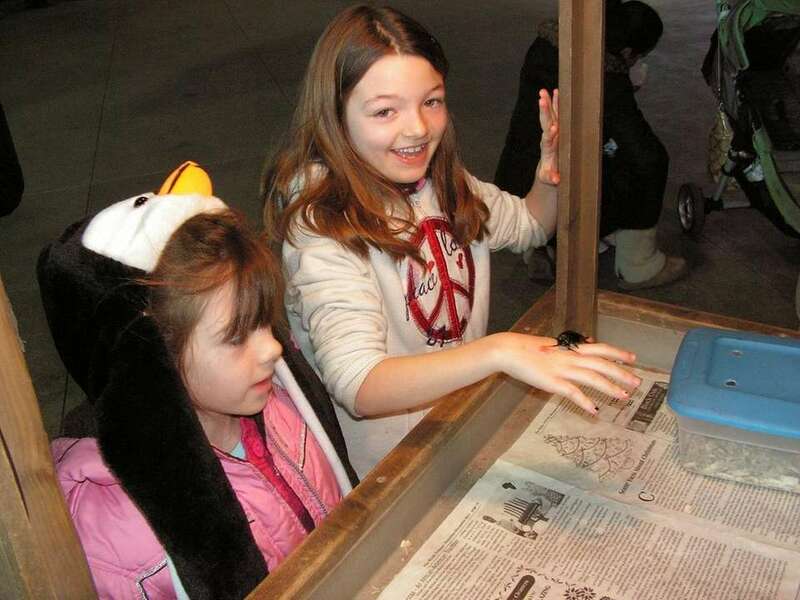 The Science Museum of Long Island (1526 North Plandome Rd., Manhasset) is holding a week of special programs April 22-26, from 10 a.m.-3 p.m. each day. Scheduled events are "Wilderness Survival", "Spring into Science", "The SMLI Guide to the Galaxy," "Strange Science" and "Walk the Plank". Children should bring a packed lunch. Advance registration is required. Price: $75 per day. Visit smli.org to register or call 516-627-9400 for more information. 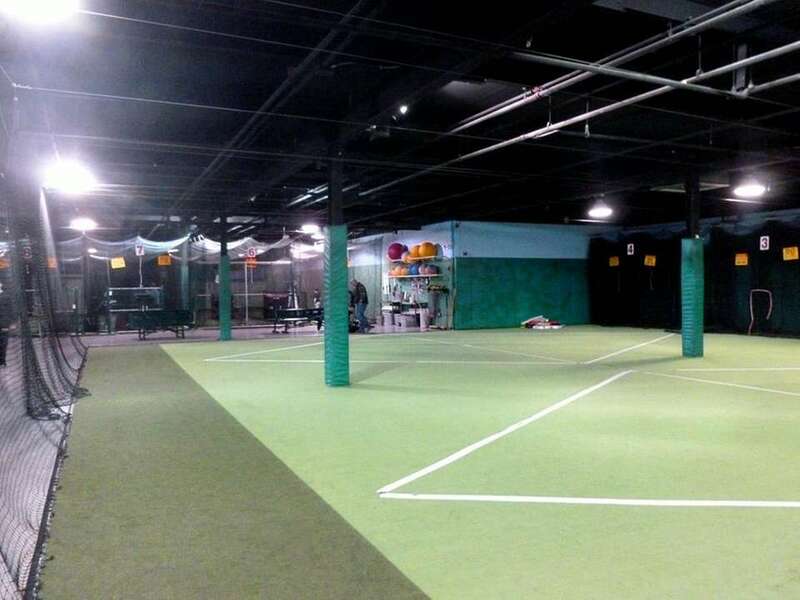 Frozen Ropes (165 Eileen Way, Syosset) is hosting spring break co-ed baseball and softball camps April 18-19 and April 22-26 for full day (9 a.m.-3:30 p.m.), half-day morning (9 a.m.-noon) or half day-afternoon (12:30-3:30 p.m.). Participants (ages 6-11) will work on their baseball/softball skills and play a variety of other sports. Full day/late pickups include lunch; snacks provided for all campers. Price: $75 daily (full day); $40 daily (half-day mornings or afternoons). Early drop-off and late pick-up is available for an additional fee. Visit frozenropes.com to register or call 516-364-7673 for more information. 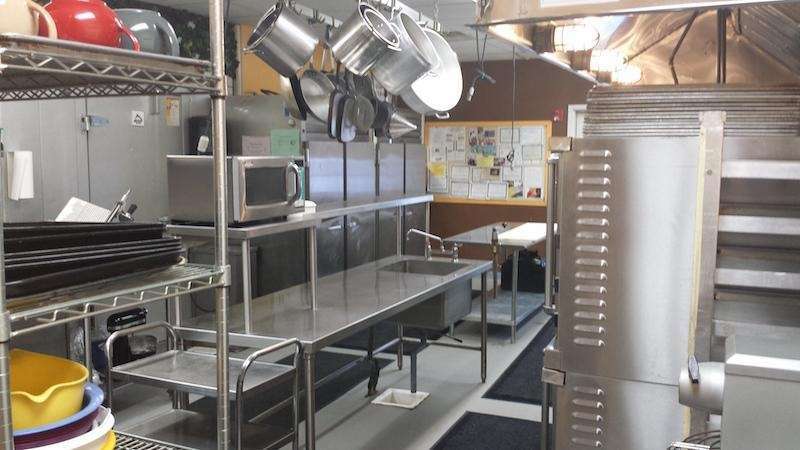 Baking Coach (320 Broadway Greenlawn Rd., Huntington) will hold various 2-hour culinary sessions for young chefs, ages 8-14. One April 23, noon-2 p.m. and 2:30-4:30 p.m., kids can make pizza and milkshakes. On April 24, noon-2 p.m., participants will make spaghetti from scratch and make a cupcake that looks like spaghetti and meatballs. On April 25, noon-2 p.m., kids can make marshmallow slime cake and pretzels. Then 2:30-4:30, kids can make fondant tie dye cakes. Price: $45 per session. To register, visit bakingcoach.com or call 631-543-8606 for more information. 35 family-friendly things to do this spring on LI Great spots to plan a fun day outdoors. 5 unique LI day trips for families Here are a few ideas for thematic day trips guaranteed to please the whole family. LI indoor pools where no membership is requiredTake a dip without needing a membership card.